Disease Testing Each and Every Parent Dog Receives Before Being Allowed to Breed. All Goldendoodle Parents Receive the Following Testing which is the Combination of the Golden Retriever and Poodle Testing. ​Health testing is very important to us and rightly so. We as your selected breeder want to give you not only "The best dog you have ever owned" but one of the healthiest; living a very long and happy life. 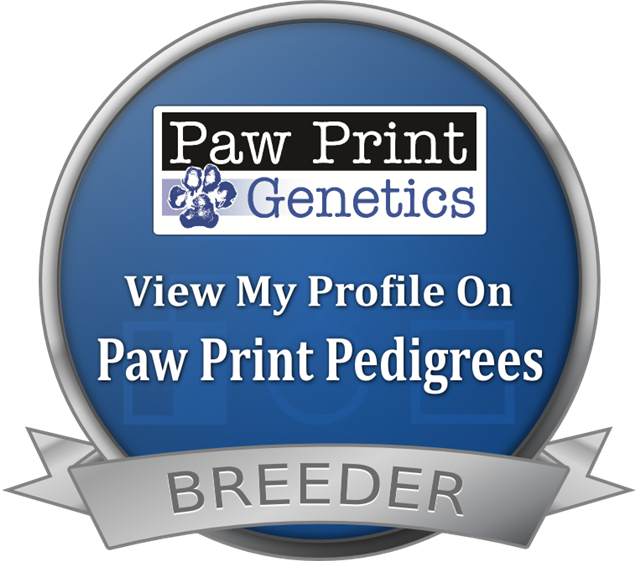 By doing our due diligence with our care and genetic testing and by only breeding parents that pass our stringent expectations with the highest of results we hope to produce a healthier line of puppies.